We need your help. During the next 24 hours, we aim to raise $4000 for our Big Give project. 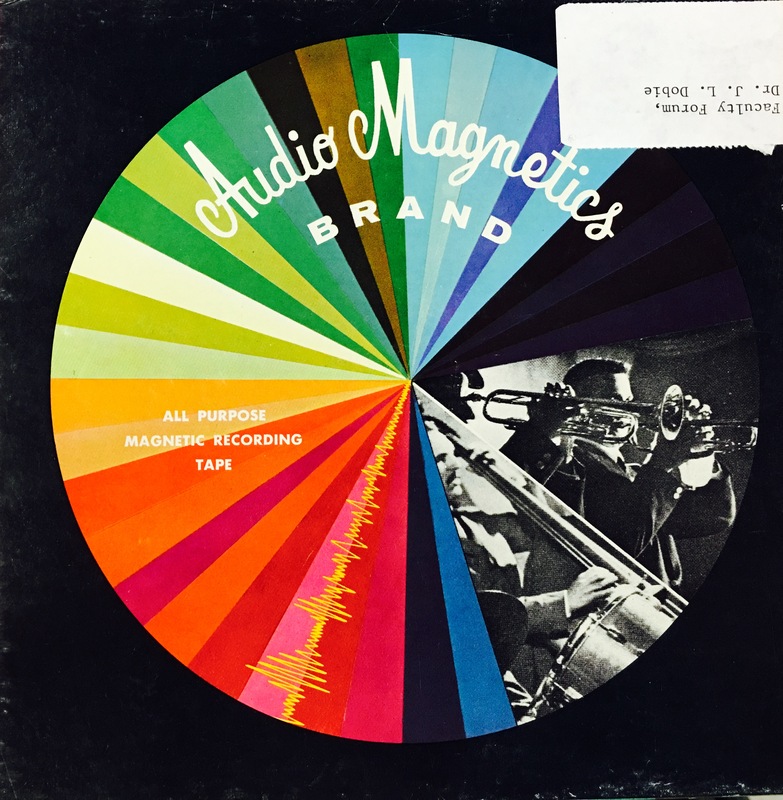 You can help bring history to life with STORI and Special Collection by donating funds to digitize rapidly deteriorating reel-to-reel recordings of stories from the 1950s, 60s and 70s. Stories turn raw data into a catalyst for action. They remind us of where we come from and where we need to go. 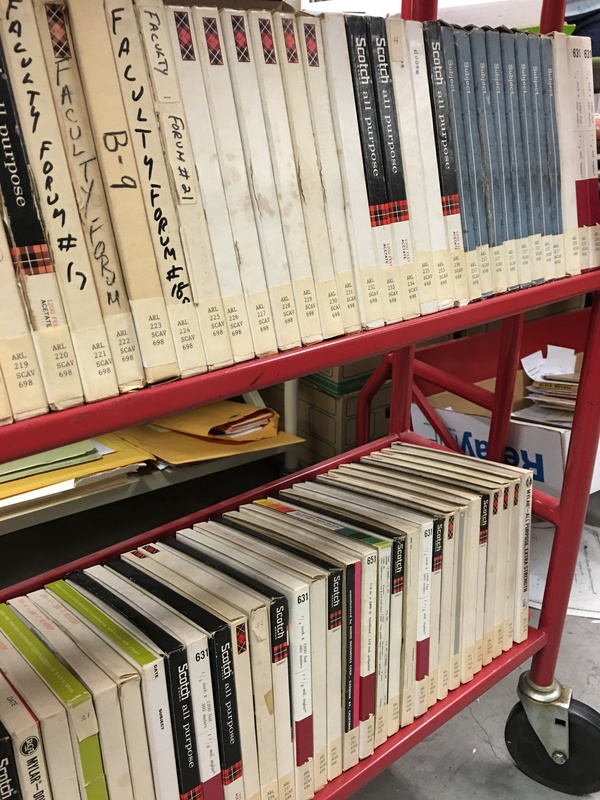 Samford University’s Special Collection houses close to 1,000 Samford related stories on reel-to-reel tapes that are currently unavailable for public use. Digitizing these stories will bring them back to life and make them available to be shared with a new generation. What will my gift do? Your gift will fund Samford’s initiative to digitize oral histories for the university and the greater community’s use. Preserving and sharing the shared history of our institution, as well as the larger community Samford’s serves, is integral to the university’s mission. Who will my gift impact? This initiative will serve not only Samford, but the local community and the state at large by preserving our shared history. Make sure you are following STORI on Facebook to learn about Big Give challenges and project updates!